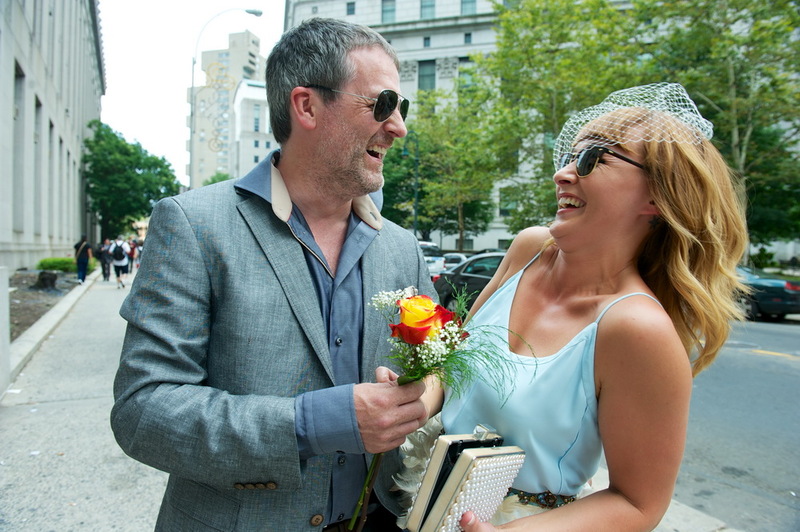 NYC elopement wedding was their first and the best choice. Steven and Sarah, both coming from Tunbridge Wells, England, decided to get married in New York. It all started with a proposal on a back of a double-decker bus. . . . In order to cut all the unnecessary wedding costs, Steven and Sarah decided to have an elopement in New York! After 2 years of long distance relationship Steven, Sarah and her 6 children have started living together in Tunbridge Wells, . . .
Getting married in New York was their first and the final choice. It was a wonderful marriage ceremony throughout the whole New York City. They decided to elope and get married in New York City. Came all the way from . 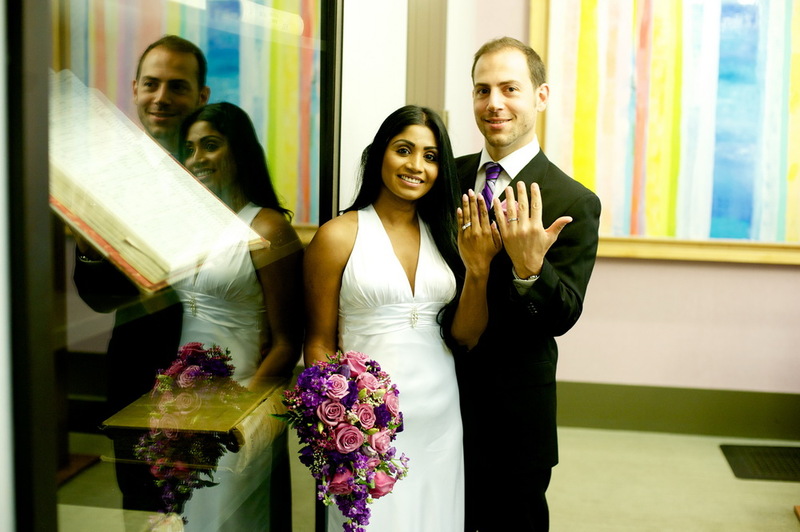 . .
City Hall Wedding in New York means a simple and an elegant marriage ceremony in Marriage Bureau NYC. Keep it simple and have fun! 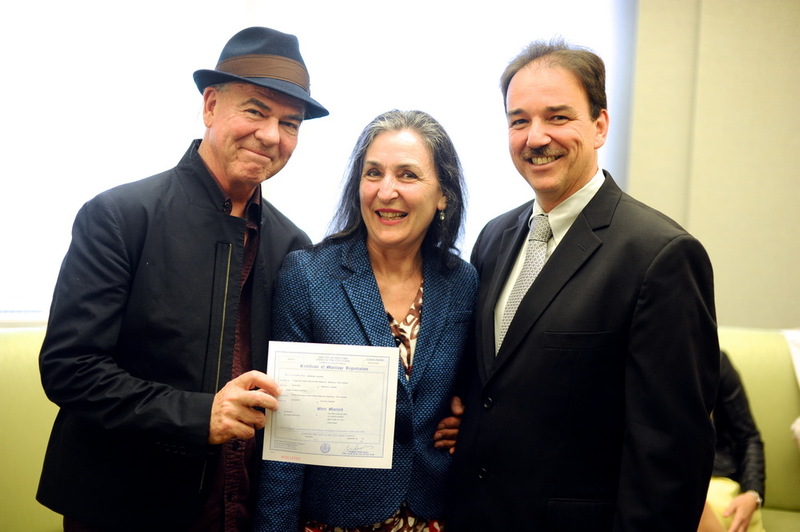 After they took their marriage license they didn't have to wait too long to enter the . 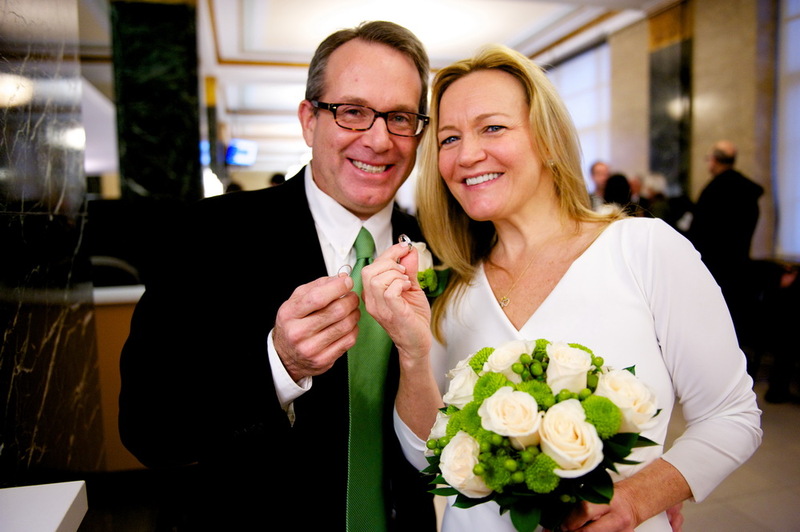 . .
Elopement wedding in NYC after four years of dating. More than 4 years of friendship and dating ended with a perfect New York City Hall marriage ceremony! 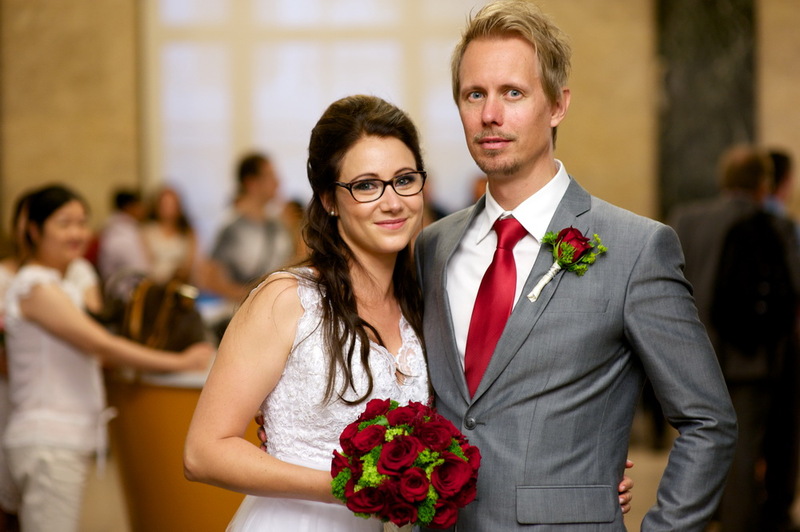 They came all the way from Australia because of the long-awaited elopement wedding . . .
[justified_image_grid ids=914,915,916,917,918,919,920,921,922,923,924,925,926,927,928,929,930,931,932,933,934,936,937,938,939,940,941,942] Elope in NYC in the winter! 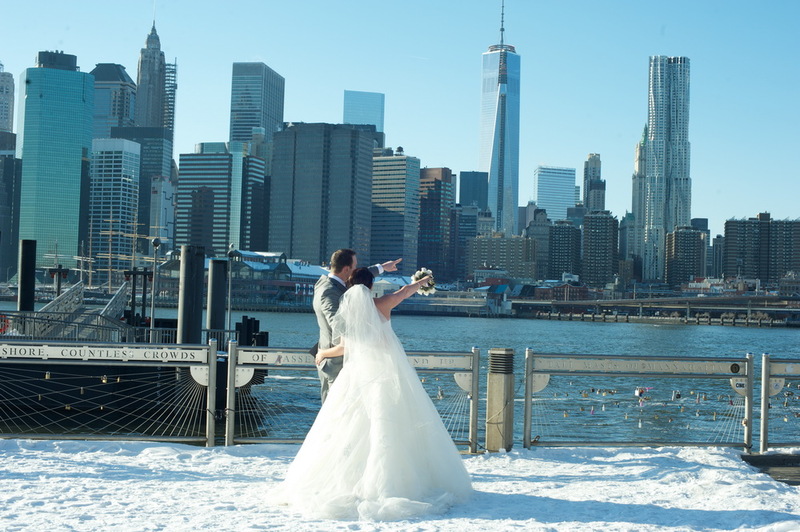 Visiting from Germany, this beautiful couple chose to elope in NYC in the winter and had the ultimate winter fairytale wedding! Eloping in New York City in the winter can be fun even . . . They chose to elope to NYC and have a fairytale wedding! Marriage ceremony can be fun in a cold and snowy city. All you need is an imagination that our NY1 Minute NYC elopement photographer can be proud of! [IMG-Gal . . .
Easy way to get married in New York! This fantastic young couple had their marriage ceremony at New York City Hall. Every look, every touch and every step they took was full of love and emotions. We were there to . . .
City Hall Weddings in NY – simple but elegant! City Hall weddings in NY - always simple but elegant! If you prefer an elegant marriage ceremony just like Tate and Greg Lynn Hallford did, then your choice should always be a City Hall wedding in New York. Their story . 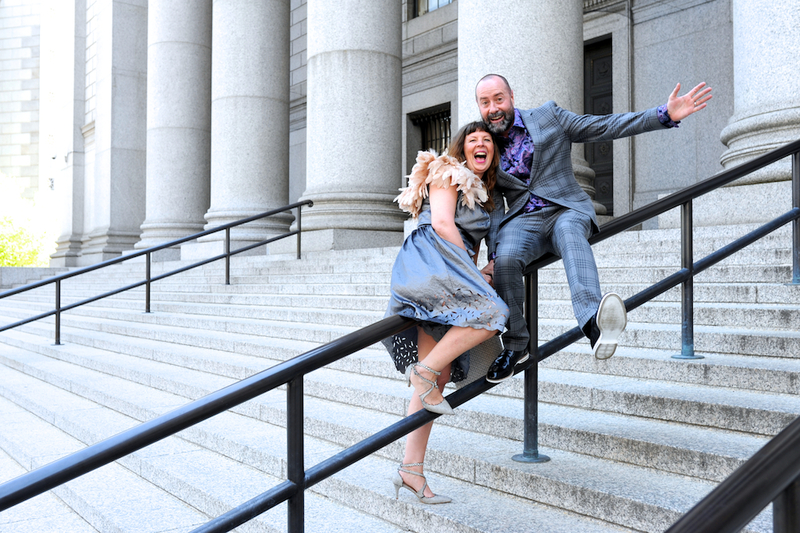 . .
City Hall Weddings – show your love in NY! City Hall weddings are perfect occasion to prove your love in New York! City Hall weddings are famous for a reason. Taking place in downtown New York just around the corner from the magnificent Brooklyn bridge, you can get married . . .